WHEN YOU SWITCH YOUR HOME BROADBAND TO EE. Thanks. We'll be in touch during your preferred time slot. Switch your home broadband to EE and get a 5GB monthly data boost, or a massive 20GB on select Fibre broadband packages. As well as a fantastic data boost, EE Broadband gives you superfast speeds at all times, and truly unlimited usage. EE will never reduce your speed, even during the peak usage times, so you can keep streaming. Boost your EE mobile data by an extra 5GB or 20GB depending on which package you choose. Faster and more powerful than ever, the EE Smart Hub gives you the best possible WiFi speeds over a more reliable signal throughout your home. Phones, laptops, TVs, you can connect them all. Connect your Hub, then simply turn it on to go. You get fast, strong and reliable WiFi signal. It’s free with all Fibre plans for new customers. Connect your mobile, tablet, laptop, TV and more. 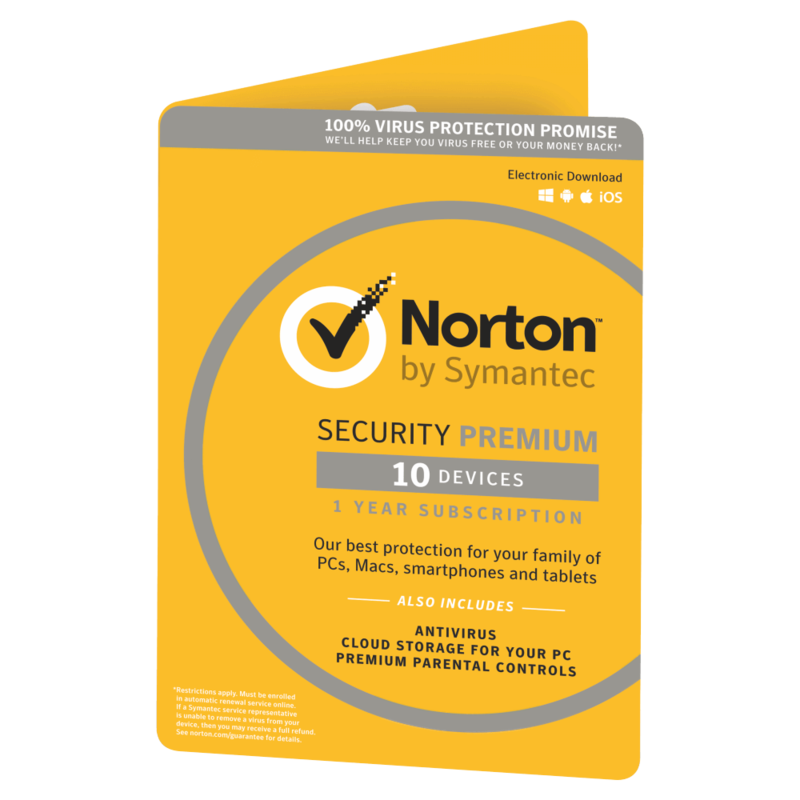 A year’s free subscription to Norton Security Premium (worth £79.99) helps protect your family’s PCs, Macs, mobile phones and tablets from viruses and other threats. Protect yours and the family’s devices from viruses and other threats. With 25GB of secure PC cloud backup, you can store important documents online. Remotely locate, lock, or wipe your Android mobile if you lose it. And even lock your SIM card. Keep your contacts from your Android or iOS device backed up for when you change devices. Stop unwanted calls from getting through by blocking specific, anonymous or unknown numbers. Keep new threats at bay with seamless and automatic software updates from the web. Prices subject to change. 18 month minimum term applies. Subject to credit check. Monthly charges assume online billing. Consumer plans only. £32/month from month 19. See our Price Guide for info at ee.co.uk/terms Offer includes monthly line rental. £50 charge applies if new phone line required. Speeds referred to are download speeds. Speed depends on the distance to the nearest street cabinet that connects you to our network and number of users. Subject to availability. Our standard broadband terms apply. Prices subject to change. Only available for customers living in our fibre network area. 18 month minimum term applies. Subject to credit check. Monthly charges assume online billing. Consumer plans only. £39 a month from month 19. See our Price Guide for info at ee.co.uk/homepricing. Offer includes monthly line rental which is £19 a month. Calls charged at standard call rates, see our Price Guide. £50 charge applies if new phone line required. Speeds referred to are download speeds. Speed depends on the distance to the nearest street cabinet that connects you to our network and number of users. Subject to availability. Our fibre broadband terms apply, see ee.co.uk/terms. Prices subject to change. Only available for customers living in our fibre network area. 18 month minimum term applies. Subject to credit check. Monthly charges assume online billing. Consumer plans only. £42 a month from month 19. See our Price Guide for info at ee.co.uk/homepricing. Offer includes monthly line rental which is £19 a month. Calls charged at standard call rates, see our Price Guide. £50 charge applies if new phone line required. Speeds referred to are download speeds. Speed depends on the distance to the nearest street cabinet that connects you to our network and number of users. Subject to availability. Our fibre broadband terms apply, see ee.co.uk/terms. EE Fibre Plus Broadband average download speed of 67Mb/s compared with the UK average download speed for standard broadband (ADSL2+ over 10Mb/s, excluding fibre) of 9.8Mb/s from the Ofcom report on UK home broadband performance, November 2016 (published April 2017). EE Fibre Broadband average download speed of 36Mb/s compared with the UK average download speed for standard broadband (ADSL2+ over 10Mb/s, excluding fibre) of 9.8Mb/s from the Ofcom report on UK home broadband performance, November 2016 (published April 2017). EE Fibre Max 2 Broadband average download speed of 300Mbps compared with the UK average download speed for standard ADSL broadband of 9.8Mbps from the Ofcom report on UK home broadband performance, November 2017 (published May 2018). EE Fibre Max 1 Broadband average download speed of 145Mbps compared with the UK average download speed for standard ADSL broadband of 9.8Mbps from the Ofcom report on UK home broadband performance, November 2017 (published May 2018). Available to new and existing Pay Monthly phone or 12-month SIM Only plan mobile customers who sign up to 4GEE Home or fixed broadband plan. Data allowance boosted by 5GB. Boost added to mobile only and cannot be added to 4GEE Home device. Not available with 30 Day SIM Only plans or non-lead Sharer plans. You’ll lose the data boost if you cancel your 4GEE Home or broadband plan. In order to retain your data boost when you upgrade or change your Pay Monthly plan, your 4GEE Home or EE broadband must still be active and you must be moving to an eligible Pay Monthly plan. It can take up to 30 days from broadband account start date for your Data Boost to be applied. Data fair use policy may apply when roaming. One boost per household. Subject to availability. We reserve the right to withdraw or vary the boost at any time. Available to new and existing Pay Monthly phone customers who sign up to a Fibre Max broadband plan. Data allowance boosted by 20GB. Not available with SIM Only plans, non-lead sharer plans or 4GEE Home devices. You’ll lose the data boost if you cancel your Fibre Max Broadband or Pay Monthly phone plan, or switch to a Pay Monthly SIM Only plan. In order to retain your data boost when you upgrade or change your Pay Monthly phone plan, your Fibre Max Broadband must still be active, and you must be moving to or remaining on a Pay Monthly phone plan. It can take up to 30 days from broadband account start date for your Data Boost to be applied. Data fair use policy may apply when roaming. One boost per household. Subject to availability. We reserve the right to withdraw or vary the boost at any time. Only available for customers signing up to a new broadband plan. 18 month minimum term applies. Monthly charges assume online billing. Subject to credit check. Residential, private and domestic use only. Not to be used for commercial purposes or public broadcast. Set-top box provided on free hire and it’s your responsibility to keep it in good condition. You’ll need to return the box at the end of the agreement, otherwise we’ll charge you and lock certain services. Rooftop digital aerial required. Free to air television channels only unless you pay extra for content. Free television channels are subject to coverage, see www.freeview.co.uk/availability You’ll need a valid TV licence. Subject to availability. For the full terms, see ee.co.uk/eetvterms.